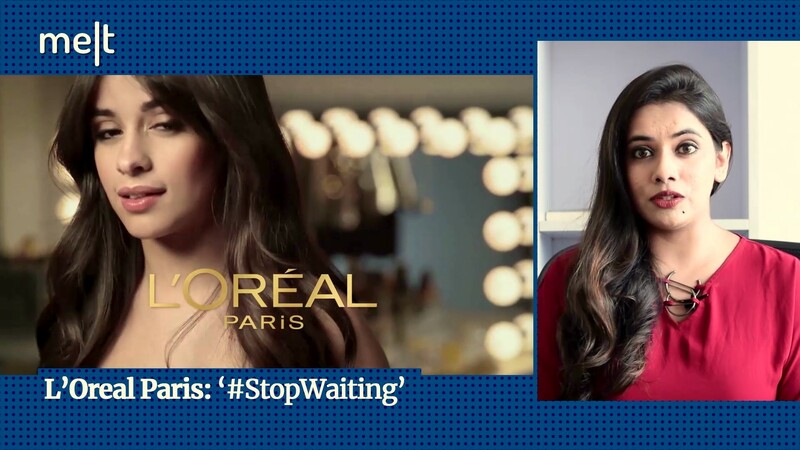 Pizza Hut, Domino's & Zara - here are the campaigns that caught our attention this week! 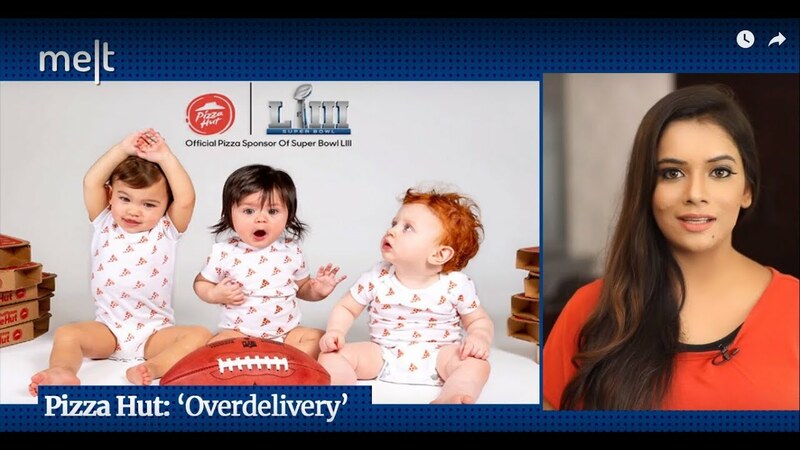 Ritwika Gupta reviews marketing campaigns by URI, Burger King and AeroMexico. 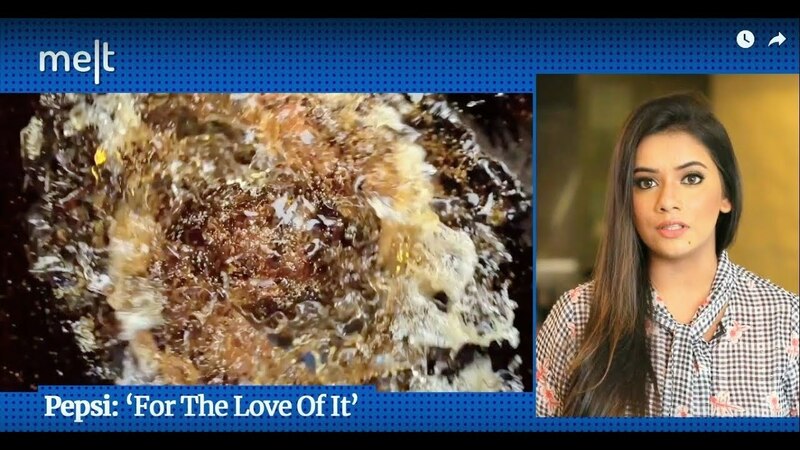 Ritwika Gupta reviews Pepsi’s ‘For the Love of it’ and A&W Canada’s ‘Change is Good' marketing activations. 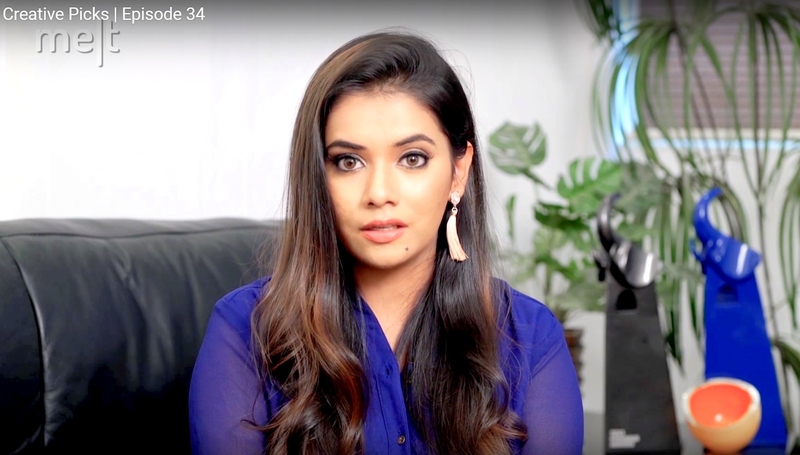 This week, Ritwika Gupta reviews marketing campaigns by L'Oréal Paris, Bumble and Cadbury.